With so many realtors to pick from, how can a potential home buyer, seller or investor select the ideal agent or agents? How can you identify their reputation and trust… with methods other than google and what standards should be employed in the decision making process? 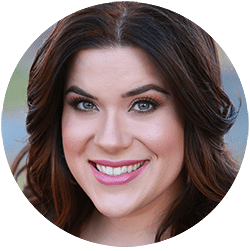 Inside this guide, I have summarized the very best features that amazing Realtors have in common, in addition to the questions you may ask to be certain that you’re working with the ideal agent to smoothly reach your real estate objectives. Not all property professionals will be the exact same. It is simple to be overwhelmed with the choices and information about working with experts to purchase or sell your property. In reality, many housing markets are oversaturated with a large number of realtors. 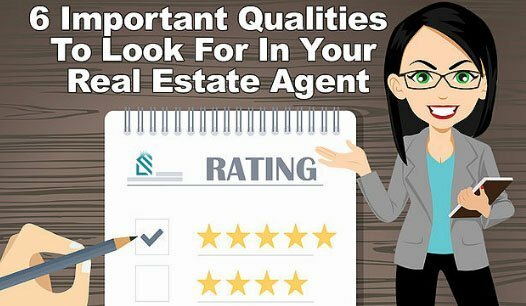 This guide should help you with recognizing what kind of attributes you should demand in a real estate agent. When an agent has their real estate license, they understand the fundamentals of the transaction process. They understand what goes into purchasing and selling a house. But, there is a difference between understanding the procedure and navigating it to get a desirable outcome. This means purchasing or selling a house for the very best price and terms. For buyers, excellent agents have a solid comprehension of current market trends, competition, and also the way to make your offer appealing. They can help you identify and find a deal to make certain you receive the house you want, all in your budget. If you are selling a house, market pros have expertise pricing houses perfect for the current market and produce pricing strategies to lessen the time spent promoting the house. This can allow you to sell your home in a rapid timeframe and prevent continuing expenses like extra utility and mortgage payments. Market experts can help browse the best-possible pricing plan for selling, or buying the house you want according to your budget and needs. Most real estate agents can pull comps and statistics in a neighborhood, city or community, but they might not know important trends or advancements of that community that could impact your transaction. These may include the school district, problems with a Homeowner Association (HOA), new housing developments, new companies in the region or coming to, zoning rules or tendencies in house prices. 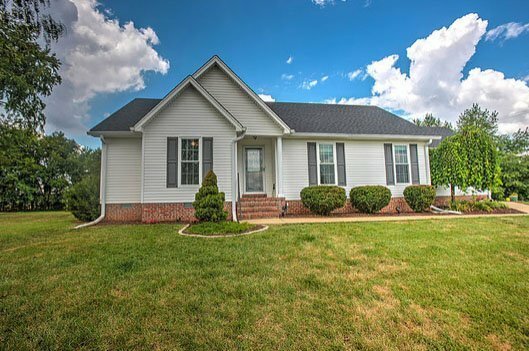 For example: Homes for Sale in Spring Hill TN. Due to the booming population, we’re experiencing growing pains from too narrow of roads and small infrastructure. The city is currently working on it but it can cause some major delays during commuting hours. Real estate market experts live and breathe neighborhood property and understand the opportunities for selling and buying in this hot market. In addition, we remain current on the latest successful marketing and negotiation methods, leading to our continued success. For Sellers, we all know what characteristics of your house and area are resources in the steps to sell your home, buyers, we discuss a deep comprehension of market variables, including faculty and local employment, crime figures, time on market and much more. Marketing is a very Important area where your Real Estate agent must excel. Your agent should be taking or hiring professionals to take outstanding pictures of houses they list, as well as 3D Tours and walkthrough videos. If the property warrants it (large property, amazing view etc.) drone photographs and video— The quality of the photography on your home is one of the most essential elements in selling houses today. Over 95 percent of buyers look for their home online. I can tell you first hand how bad it is seeing poor quality camera phone pictures, or dark pixelated images that some real estate brokers post of their client’s homes. It does the home a tremendous disservice and results in less appeal and a poor first impression, which reduces the amount of interested buyers. You should always research your realtor’s past listings to see what they do for presenting your home in the best possible light. You only get a first impression once! Your realtor needs to be well informed about how they can best to get out the word with all possible advertising channels, not only the Multiple Listing Service (MLS). DO NOT settle for a “list and sit” realtor. 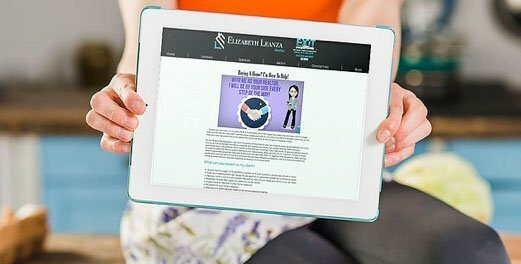 Ideally, your Realtor needs to have their own website and blog which draws visitors and showcases each of their listings available. They should also produce professionally designed flyers and video slideshows They must also be utilizing social media, such as Google+, Facebook, Youtube, network marketing, paid advertisements, and other many programs to spread the word. Every one of these online sources can take a while for a Realtor to grow, but will ultimately reinforce their company and assist their customer’s houses become marketed. Using a Real Estate Agent that knows how to effectively market your home will pay off many times over. This translates into you having peace of mind knowing all efforts were done to sell your home. You can see some of my past marketing efforts here. 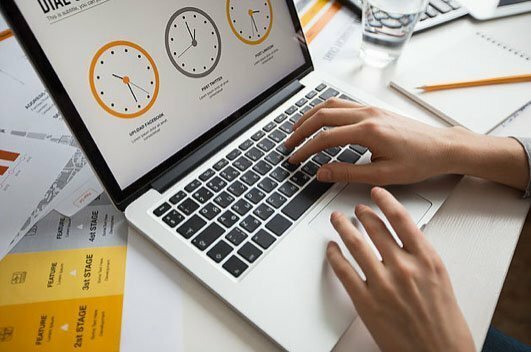 It is normal to underestimate the quantity of time that it takes to buy or sell your property. Market specialists have strategies and tools at their disposal to lessen the quantity of time spent on the procedure. If your house is not priced correctly it will scare away buyers and sit stagnant on the market, resulting in a loss to you. When looking to purchase a house, inexperienced brokers can waste your time by showing you houses which aren’t an acceptable match for you, or may be outside of your price range. An industry specialist will not only ensure you’ve received your pre-approval from a lender prior to house hunting, they know how to focus on and find your wants/needs and will put in every effort to find the perfect home within your budget. Additionally, well-networked Realtors may obtain access to some new listings before several sites and other agencies do. Their extensive professional networks might help identify “coming soon” houses before they are officially on the MLS, This can be very valuable in a highly-competitive sellers market. Highly-skilled agents really set themselves ahead from the others by their capacity to negotiate. Unfortunately, a huge part of Realtors do not commit much effort to improving this crucial skill. Property negotiations can be hard, even for experienced professionals. It requires experience, expertise and an understanding of how to fight for your customer’s best interests. While any broker can enter discussions to purchase or sell a house, they might not understand the effective approaches to end those discussions with the outcome you deserve. Experienced Realtors concentrate on negotiation as a crucial skill. We know what to do before entering discussions (establishing the top hand based on facts to establish the very best results) , in addition to through the negotiation process (when to provide or accept concessions). Lots of Realtors feel the strain of this negotiation procedure, and might agree with regards to the buyer/seller. Working with a industry expert will help make certain you have the best bargain, not the fastest and easiest outcome. 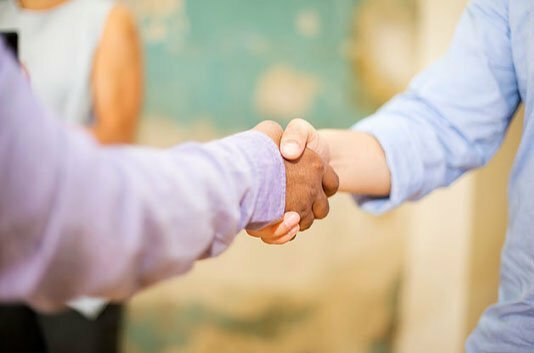 Closing a deal quickly is frequently a fantastic thing. For buyers, it means you’ve found the house you wanted fast. For sellers, it means they can move on to their next adventure. But, a Realtor solely focused on pace can make poor hasty decisions which are not in your best interests. A good Realtor understands the way to not only attain your real estate goals fast, but in the ideal way to avoid and prevent possible problems. The same as discussions, the paperwork and procedure of completing a real estate transaction are quite complex. And they may be overwhelming for the average broker who has not managed a great deal of transactions. Property disclosures, occupancy arrangements and even lead paint documents will need to be accomplished with precision. Your broker not only has to be acquainted with them, but also remain current on any changes in regulations or requirements. 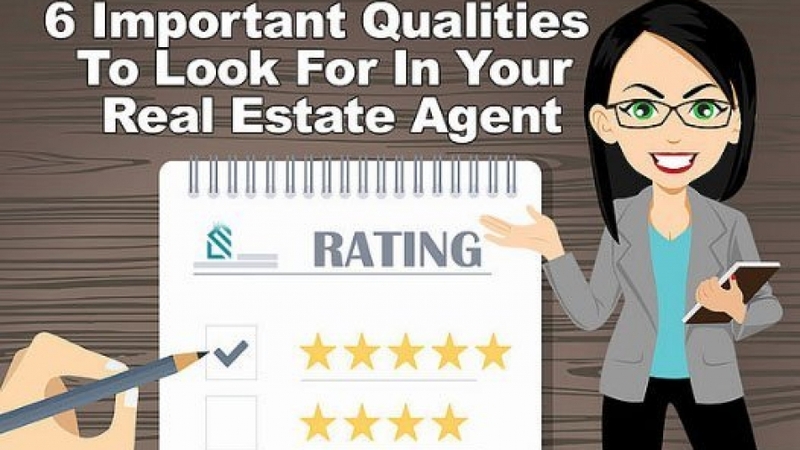 Make sure you demand nothing less than a Real Estate Agent that understands and possesses these qualities, it is what you deserve as a client. Because a property transaction involves a substantial investment, even a little mistake can cause a severe problem. It is generally best and much more wise to operate with a legitimate local area Real Estate Expert. I would love a chance to work with you as your Realtor! Please call or email and we will set up a free consultation to discover how I can help you buy or sell your home.